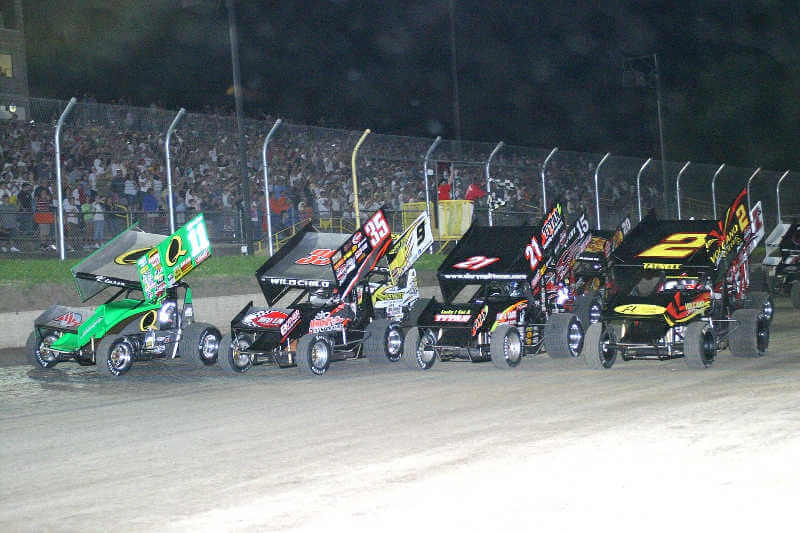 FIA / SFI certified complete fuel cells for sprint car racing. Designed around our proven and durable Enduro® fuel bladder, these complete fuel cells offer the Sprint and Midget racers the highest levels of protection. Constructed from high-strength cross-linked polyethylene, these are the only Sprint and Midget Racing Fuel Cells that carry both an FIA-FT3 and SFI 28.1 certification. By eliminating the rubberized bladder, Fuel Safe offers professional and amateur racers the lightest, most affordable, certified racing fuel cell in the industry.